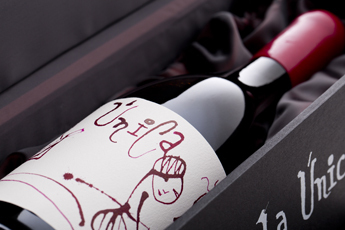 Tempranillo from each one of these wine-making prestigious regions were combined to create a coupage that exhibits the best from each area and makes of La Única a wine of an unprecedented essence and character. 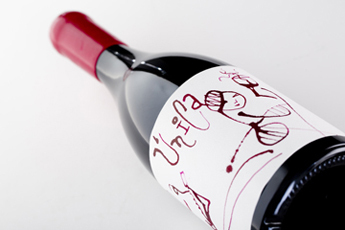 Each hand painted label takes the colours of “the land blood” to represent its origin and history with each line. 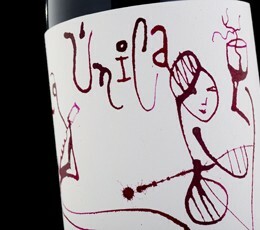 Tempranillo (vintage 2010), chosen from a selection of 26 types of wines aged in oak barrels. Intense ruby red with shades of violet. 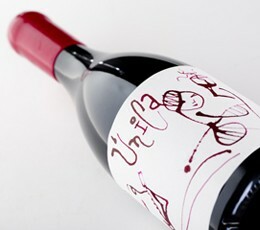 On the nose there are hints of oak, followed by toast aromas and balsamic notes of vanilla. Then its bouquet shows aromas of blue flowers, violets and lavender. 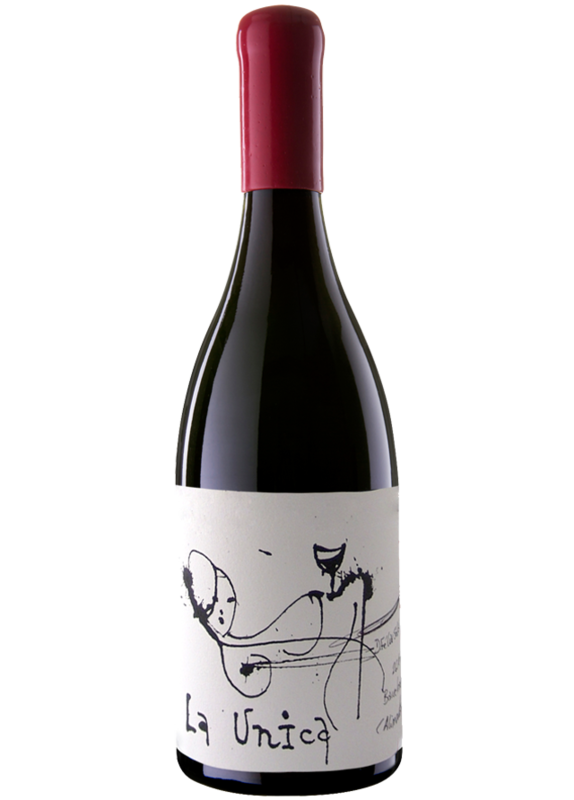 Intensely fruity with memories from forest, plums, currants and morello cherries with a background of pepper and chocolate notes. 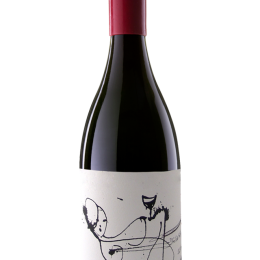 Powerful, elegant and noble on the palate, with firm though not astringent tannins. This is an ideal wine to enjoy at special occasions. An excellent companion to the best roast beef and other powerful starters such as garlic or Castilian soup. 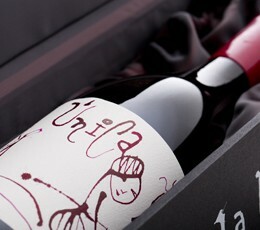 Red wines of selected grapes are made in each of the wineries of Pagos del Rey under the highest standards of quality. Top expert hands assembled the three sources of grapes to seek for the perfect combination. 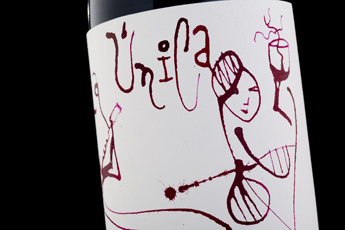 La Única is a unique wine with its own personality, where each one of the varieties and their original regional character can be enjoyed.